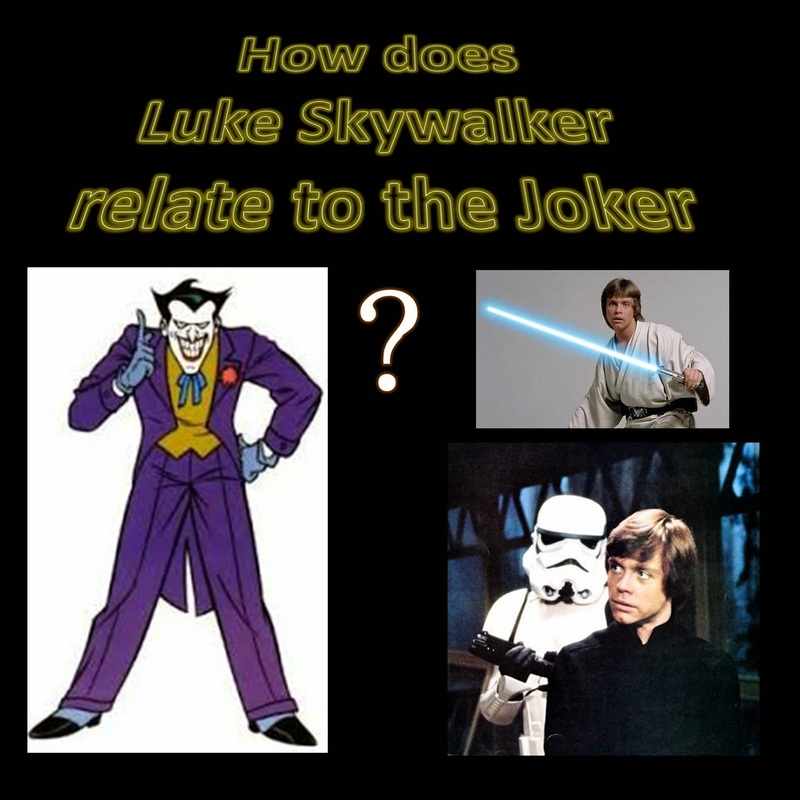 How does Luke Skywalker relate to the Joker? Mark Richard Hamill was great in Star Wars as Luke Skywalker and about 15 years later he truly joined the dark side when he took on the role of the Joker (voice). 演星球大戰天行者的那個演員 Mark Richard Hamill 十五年後做了配音員,而且為蝙蝠俠卡通片裡面小丑角色配音. My pair of Pioneer CDJ-500 are still in my study and they are working well. They don't have vinyl mode, when cueing CDs, the sound you here is frame-by-frame, like "but but but but", "tick tick tick tick". 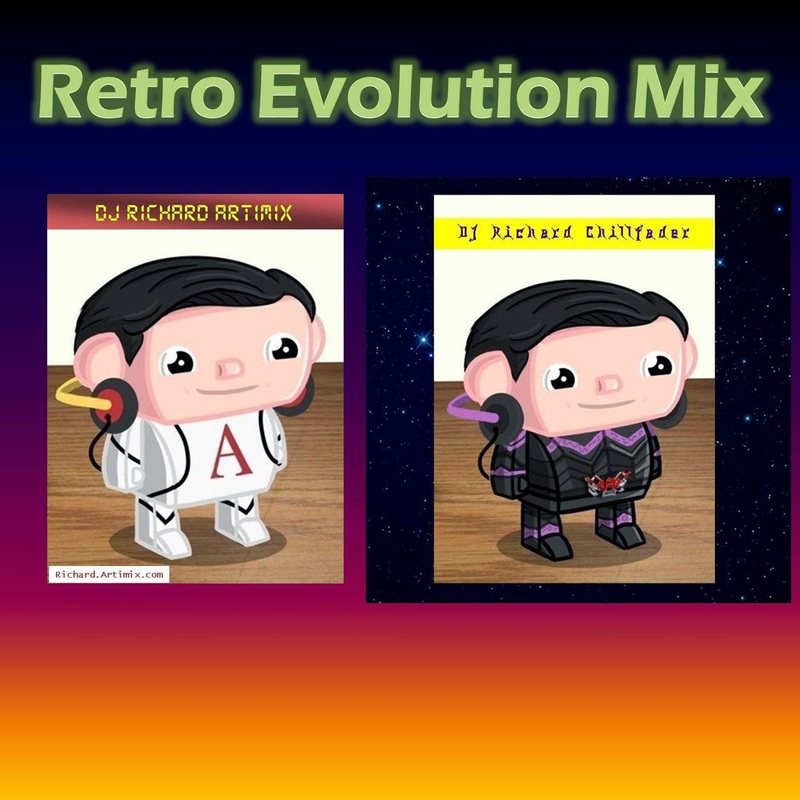 I love this mix very much and would like to share with you.